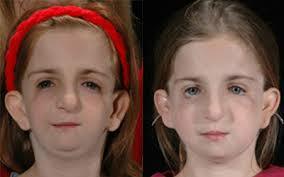 Treacher Collins Syndrome Is an inherited disorder that causes defects in facial appearance. It is seen in about 1 out of 50,000 babies born. It can cause mild or severe physical deformities, but does not usually affect the level of intelligence. This condition, also known as Franceschetti syndrome, causes facial bones and tissues to develop improperly. 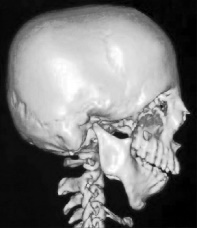 There may not be complete cheek bones, the jaw may be small, and cleft palate is common. The disease may run in families, but occasionally it happens with no family history of the syndrome. This article will help you understand what it is and how it can be managed. 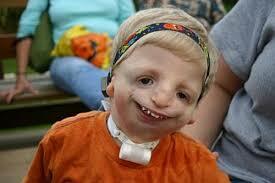 Syndrome de Treacher Collins is a genetic disorder caused by a mutation in the TCOFI gene. This gene helps regulate the Treacle protein, which is thought to help the bones and facial tissues develop properly. Researchers are still unsure of the complete role of the protein, but they do know it is very important for facial development both in the womb and after birth. The mutation causes a decline in the amount of available Treacle protein, which may change the actual cells that form facial features. 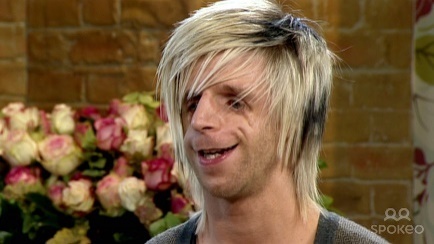 Jono Lancaster was given up for adoption when he was only 36 hours old. He has no cheekbones which causes his lower eyelids to droop down. He has bone implant hearing aids to assist with his hearing. Jono went through a lot growing up, but overcame all the obstacles. He is now a very big advocate for kids with facial deformity traveling the world to be a positive influence in the name of Treacher Collins Syndrome. Babies born with syndrome de Treacher Collins may have trouble breathing and eating at birth. Doctors usually work quickly to make sure these two things are functional before moving into major surgery. Since they most likely are not able to breast or bottle feed, a feeding tube will need to be placed. They may also need an immediate tracheostomy if the airways are compromised. This entails placing a tube directly into the neck/throat area. Before discharge after they are born, parents are usually counseled on feeding, proper weight gain, and breathing issues to watch for. The hospital will also do a special hearing test before discharge. In the near future, babies may need to see both an audiologist for a hearing evaluation and an otolaryngologist to check the inner structures of the ears and throat. After babies with Treacher Collins Syndrome stabilize, surgeries will be scheduled to repair issues like cleft palate, eyelids, and cheekbones. Bone grafts can be done to help build up cheekbones. Some of the surgeries are held off until the child is 5 years of age or older. Doctors will also perform surgery to straighten out any jaw and teeth issues. 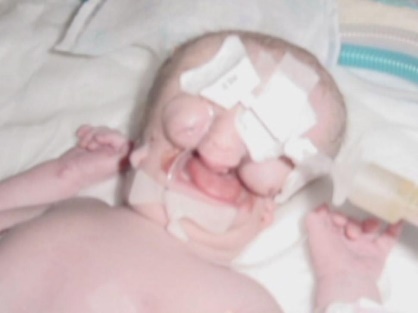 Babies born with severe Treacher Collins syndrome that affects their breathing may die soon after birth. Some babies with severe defects may be rescued with an immediate tracheostomy (cut into the throat) so they can breathe. Doctors can also perform a surgery that moves the jaw into proper position shortly after birth so the baby can breathe on its own sooner. This improves life expectancy for newborns that are more severe. 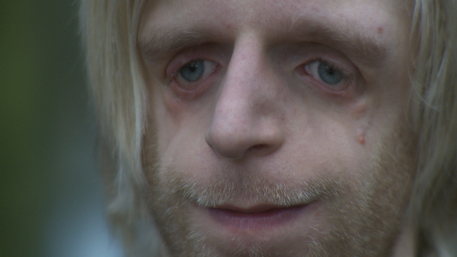 For less severe cases, people with Treacher Collins Syndrome are usually able to live full normal lives. The main issue with the syndrome is social adjustments. Kids are often stared at or bullied by other children. It is important to understand that people who suffer from Treacher Collins Syndrome have over a 50% chance of having a baby with the syndrome. This decision is entirely up to the person with the disorder and a genetic specialist can help. The life expectancy for people with Treacher Collins Syndrome is the same as anyone else if all the complications are dealt with early on. This means repairing any airway issues, addressing feeding concerns, hearing and vision. They have normal intelligence and can lead productive lives.